C.F.U. 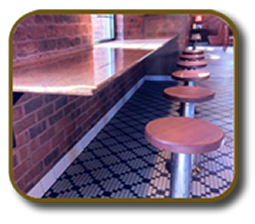 provides various interior and exterior products for Restaurants. 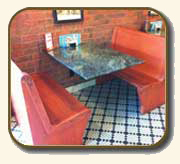 As pictured we can do custom Bench type booth seating using solid wood or wood with an upholstered seat or seat and back. 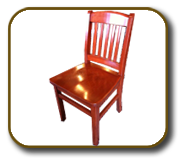 We also supply complimentary wood chairs and speciality interior woodwork per your design. Other products include Cupolas as an exterior addition to your roof and Custom Exterior Signs. 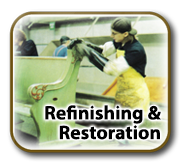 Our help can range from the most basic functional look to the Elaborate Dinning / Banquet appearance. 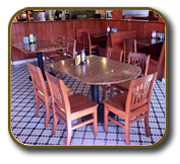 Our designers can help you with your New Restaurant design or help you in your desire to update, and if you wish, with restoring your existing furniture.